NORTH SYRACUSE, N.Y. (WSYR-TV) -- A Marine from Liverpool wants to makes sure no one falls for a scam that claims to be collecting money for families of fallen law-enforcement officers. Hackers found a way to show up as Verizon Technical Support on caller ID, and they're using their tricks to get into wireless accounts. Brittany Van Loon, 27, was getting ready for Valentine's Day dinner last week when her phone rang. Tax season is underway and with so many changes, you might be looking for some help when it comes time to file, but finding a credible tax preparer can be a challenge. 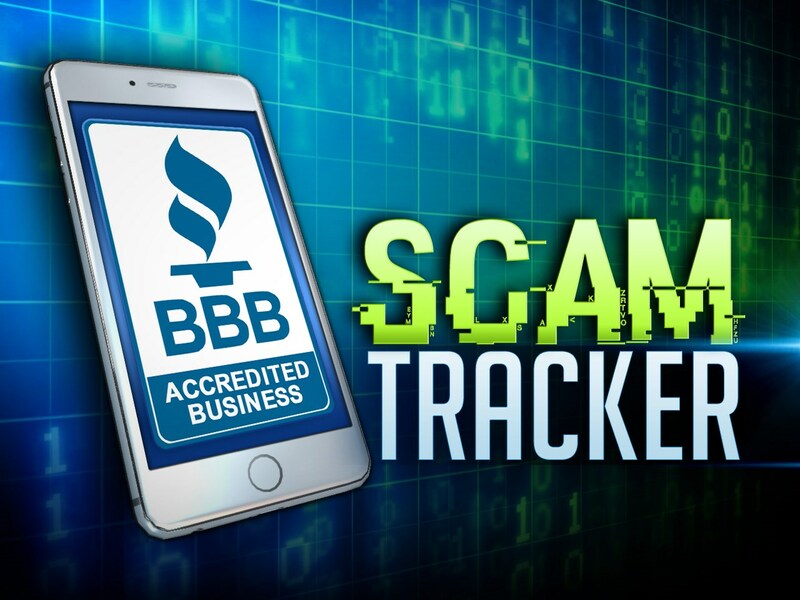 A warning has been issued for customers who have recently used their credit card at Bruegger's Bagels.